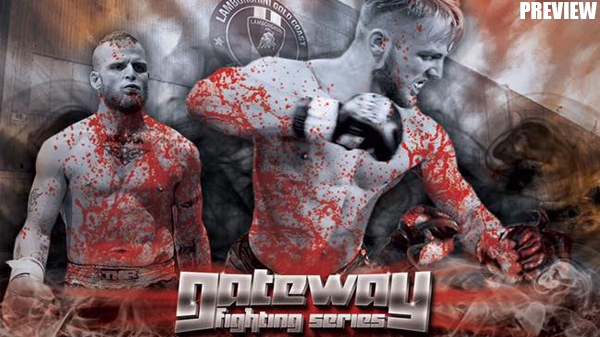 It was a turbulent summer for Jared Daniels-Block, but the dust has settled, and Gateway Fighting Series is back on Friday night with K1 and MMA. It began when venue issues with the Heart of St. Charles arose on fight night and overshadowed the June pro/am. But that night, Gateway FS found its home in the final hour, making the permanent move the Lamborghini Athletic Center in downtown St. Charles. Friday will be the third GFS event at Lamborghini. 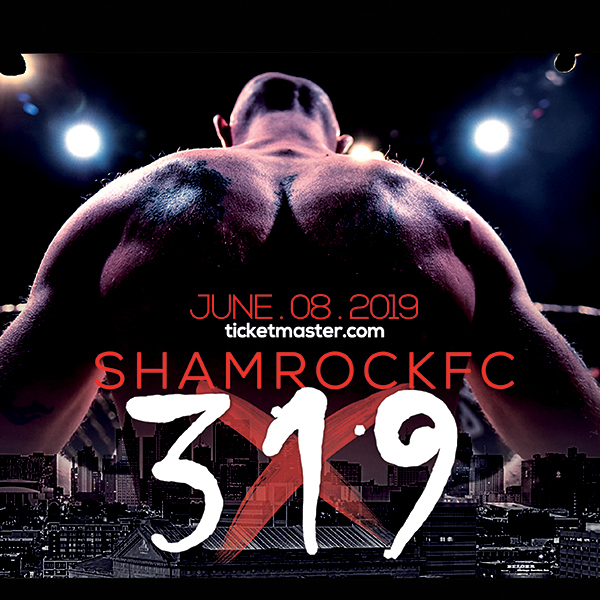 Then came the decision, in July, to shut the doors on Daniels-Block's Modern Combat Systems gym in Hazelwood, moving his team of fighters to St. Charles MMA after nearly a five-year run in north St. Louis County. Refocused and re-energized Daniels-Block pushes forward full-steam ahead. An all-amateur event is scheduled for Friday, followed by a boxing show in November, and if all goes to plan a pro/am event in January. Up until late last week, Friday's card was to be headlined by a match-up between Cortavious Romious, one of the area's top amateur prospects taking on Garrett Armfield, fighting out of Springfield, MO. Late last week, Armfield pulled out of the match, with what Daniels-Block has called "cold feet" leaving Romious without an adequate opponent with such little time to find a replacement. Taking over in the main event spot for Friday's card is a women's kickboxing match featuring Lillie Storey taking on Katelyn Jessie for the GFS strawweight title. "Lillie is a pure kickboxer," Daniels-Block said. "Katelyn doesn't have the best record in K1, but she's a gamer. She's tough. A little raw, but a lot of talent. She's fought Britney (Cloudy), fought some tough chicks. Their last fight went to a decision, so this one should be good. " Speaking of Cloudy, the rising start of St. Charles MMA will be back in action to face Luanna Alzuguir for the GFS women's flyweight title. Alzuguir won the IBJJF World Championship from 2009 to 2013 (2010 was at absolute), and now trains with one of the best MMA gyms in the country alongside UFC women's bantamweight champion Amanda Nunes. Cloudy has been on a roll this year with three victories, two by way of stoppage including a brutal second-round KO of Savanna Shahan in March. Friday will be the toughest test for Cloudy as an amateur. "Luanna is a super legit black belt at American Top Team," Daniels-Block said. "Trains with the UFC Champ and is pretty darn good." Local featherweights Justin Lankford and Zachary Burcham will rematch. Lankford has been around forever and is often considered one of the better amateurs in the area. Burcham has a ton of fight experience, and if he can survive the first round, can be pretty tough. In their last bout in July of 2015, Lankford found victory in the second round with a rear naked choke. "Burcham has been bothering me for a rematch for a couple of years," Daniels-Block said. "Justin was ready to come back, and I thought this was a great time to do that one again." In a light heavyweight title match-up, Tra'Von Butler will defend his GFS title against Kris Dodson. Butler looked incredible in his last outing, and was dominant in the first round, finding victory in the second via TKO. The "Wild Man" has spent the last two months training with Mike Rogers at SCMMA. Butler is a two-time state champion wrestling at McClure North and oozes natural ability. "Kris is from Springfield Fight Club, and he's a tough guy, got some knockouts under his belt," Daniels-Block said. "Should make a good stand-up fight. Doubtful he can get Tra'von to the ground, but you never know." In the prelims, Edwin Rowe out of Watson Martial Arts will face Brandon Smith in a welterweight K1 match-up, also in K1 Michael Nyguen will face Danny Willdridge.